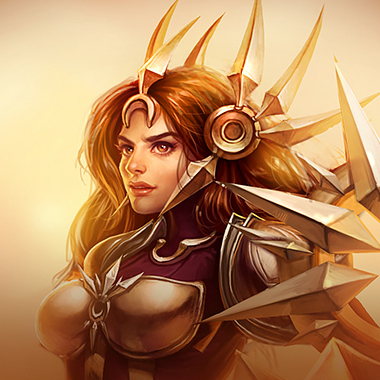 Leona is played as a support. You’re ready to carry. You’ve farmed up all game, you’ve avoided feeding the enemies, and you’ve just finished your core build. 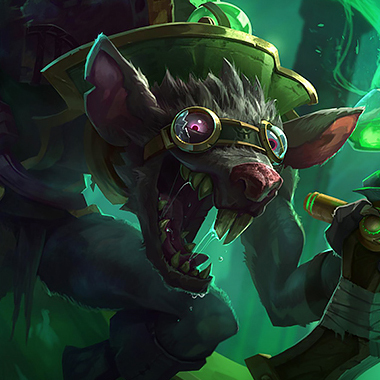 You see a teamfight mid and start to head towards it. As you walk towards the teamfight, you notice out of the corner of your eye a woman in yellow. As the bolt of light falls from the sky, you desperately try to avoid it. Unfortunately, it hits you. 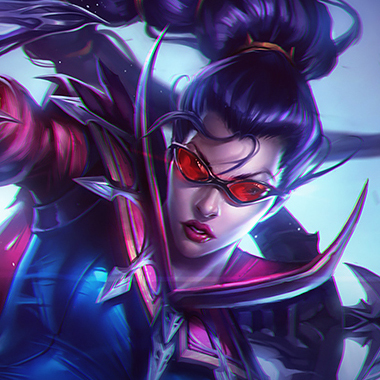 You sigh, as Leona keeps you frozen just long enough for the enemy team to demolish you. 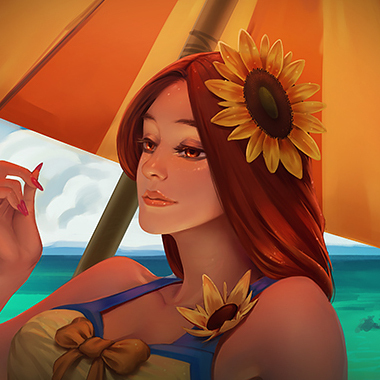 Leona is a tanky support who excels at initiating. Through her vast amount of CC abilities, she can stun an entire enemy team, then keep them locked down for several hugely important seconds. She’s very tanky and has decent base damage. In low ranks, it may seem difficult to play against an enemy who can’t be killed and kills you as soon as she lands one of her many stuns. However, there are ways you can counter Leona easily, and in this guide, I’ll teach you to make this warriors life into an endless dusk. Leona’s abilities all place a mark upon enemies. Whenever allies damage these enemies, the mark is consumed and deals magic damage. Leona’s next basic attack gains bonus attack range, deals bonus magic damage, and stuns for 1 second. 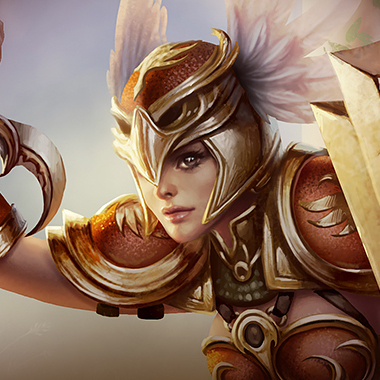 Leona gains a shield of sunlight, gaining armor and magic resistance for the next 3 seconds and erupting afterwards, dealing damage to all enemies nearby. Hitting an enemy with the eruption extends the duration of her shield. 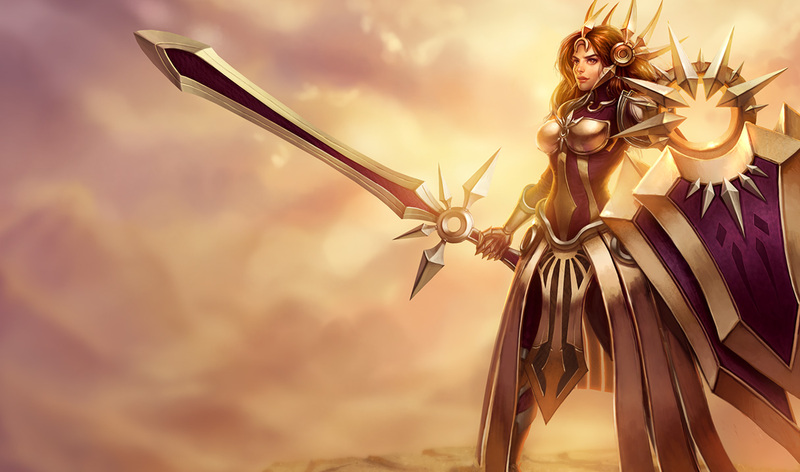 Leona throws a solar image of her sword, dealing magic damage to all enemies it passes through. If she damages an enemy champion, she’ll dash to the last one struck and root them. Leona calls down a beam of light in a target location, stunning all enemies in the center and slowing those on the edges. This beam also deals magic damage. Leona’s next few basic attacks deal magic damage. In lane, Leona has a very strong level 2 power spike. Be careful of any cheese tactics she might use. Leona has a very strong level 6 power spike as well. Leona with her shield on is very tanky. Wait for it to expire to engage. Leona’s Zenith Blade dashes her to the last enemy hit, so it might be smarter in some cases to actually have your tank behind you, so that she dashes behind the tank instead of you. Leona deals a surprising amount of damage if you stand near to her. Don’t focus her if you’re going in an all in, because she’ll be tanky, but don’t stand next to her either. 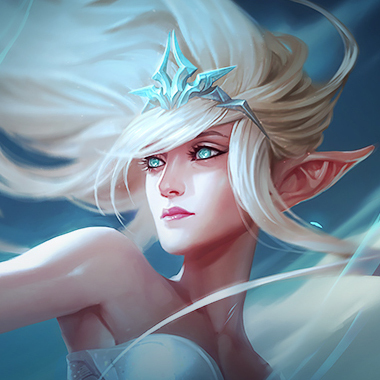 The key to surviving their bot lane bursting you is to avoid her Zenith Blade, which has a very telegraphed animation. Place a ward in the bush where Leona is waiting if you have slow reflexes. Leona’s Solar Flare has a surprisingly long range. Don’t stand in the front line of your team to poke, or she can ult you from a distance. At early levels, once Leona has used all her spells she’s kinda useless. Focus the enemy adc if you want to continue the fight, then focus Leona. 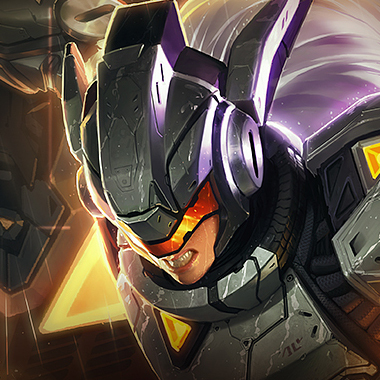 Leona can only initiate, not disengage. If you start a fight, you want to initiate on their ADC, because she won’t be able to do too much to protect them. 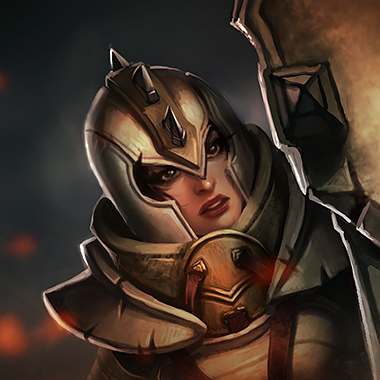 Your black shield can remove basically all of Leona’s utility, and your binding can catch out either her or her ADC, and she won’t be able to save them. If she engages, you can counter engage with your ult. Consider buying Solari early if you fall behind, in order to remove her burst. 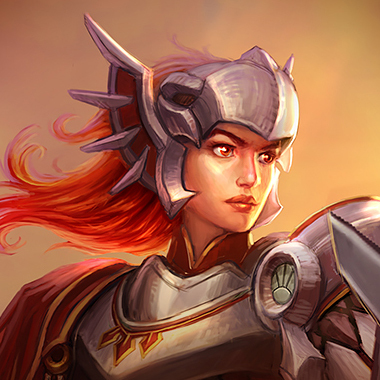 Leona is the queen of engage and you are the queen of disengage. All your tools can stop her. Just remember to never be the one caught out. Only let your ADC be caught, because you can save them better than you can save yourself. If you get an early lead, you can destroy her. She can’t move out of your W easily, and you can assassinate her ADC if you turn invisible. Go a crit build or go Blade of the Ruined King if you’re behind. You can dodge most of her abilities with your Tumble. 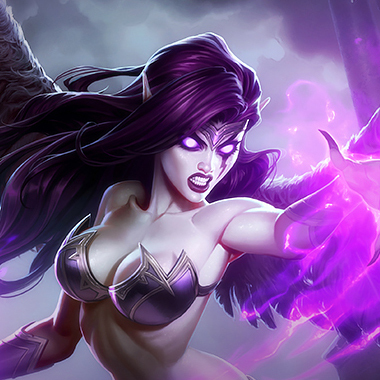 She also can’t itemize against your true damage, so she’ll be forced to build utility items instead of tankiness. Build Statikk Shiv + Infinity Edge, or Blade of the Ruined King if you’re behind. Leona is tanky, and has a decent amount of magic damage burst at early levels. Early health items like Sightstone are decent at avoiding her burst, but if you really fall behind, an Iron Solari is good as well. ADCs should only choose damage items.